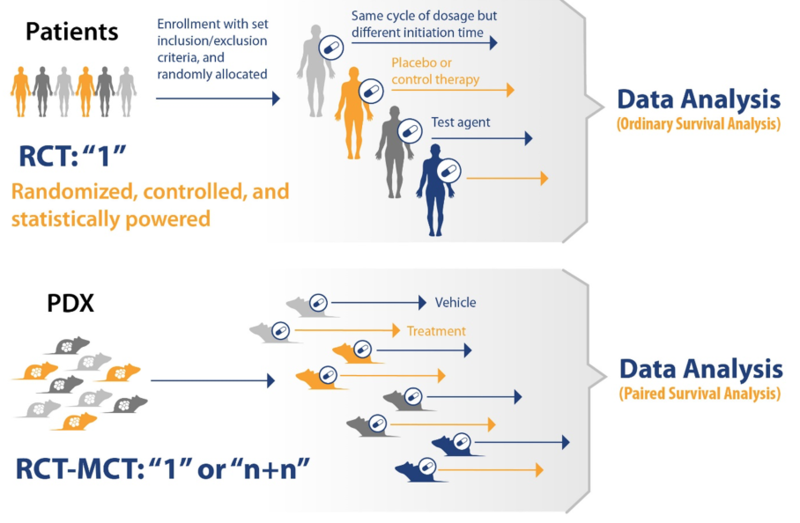 Over 2,500 clinically-relevant PDX models that truly mimic human disease. Patient-derived xenografts (PDX) offer the most translational preclinical model for efficacy screening in cancer drug development. 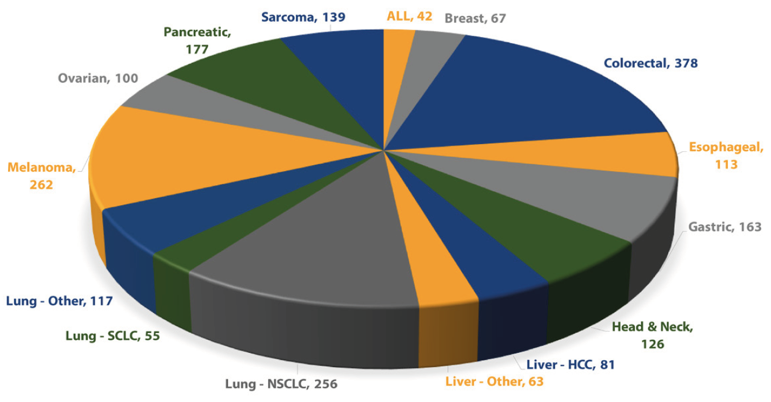 Derived directly from patient tumors and never adapted to grow in vitro, PDX models reflect the heterogeneity and diversity of the human patient population. PDX give you an accurate, predictive model of how your treatment will perform, well before entering into expensive clinical trials. 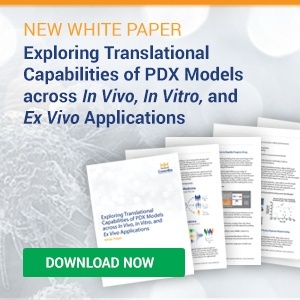 CrownBio's HuPrime® PDX collection, with over 2,500 well-characterized PDX models, supports translational preclinical oncology research into over thirty human cancer types – including rare indications and highly-specific molecular targets. 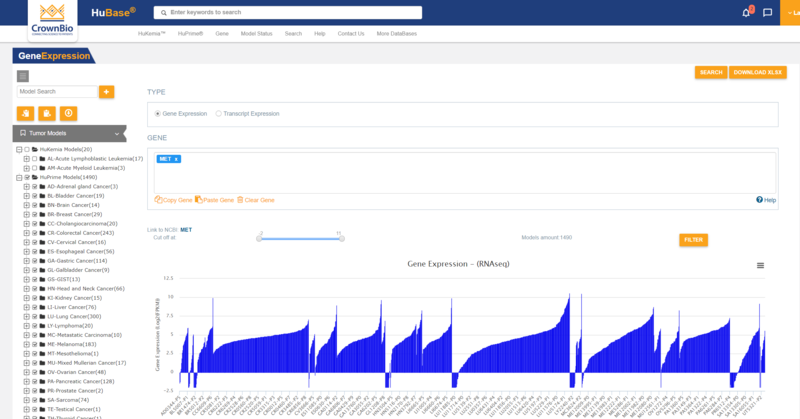 Extensive characterization data in our searchable PDX database, HuBase™, include: RNAseq of over 1,500 models, whole exome sequencing of over 680 models, histology, growth kinetics, and SoC and investigative treatment data. Find your models of interest based on genetic background and response to treatment. Test novel therapeutic uses for your existing molecules in over 2,500 models across more than thirty cancer types. 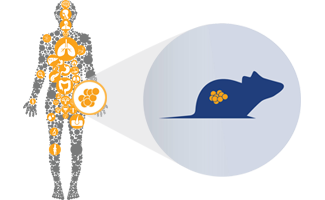 Start Mouse Clinical Trials immediately, with large collections of 100+ PDX models for colorectal, esophageal, gastric, head and neck, liver, lung, ovarian, pancreatic cancer, melanoma, and sarcoma. 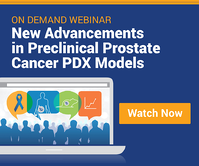 Discover PDX models for underrepresented indications, including GIST and prostate cancer. Use ALL and AML stable PDX models with typical leukemia symptoms and eventual mortality, truly representative of the human condition. Progress your targeted therapy with unique models of specific disease pathways such as RET, ALK, EGFR, MET, IDH, RSPO, and HER2. Start you study without delay across our global operational sites. PDX models for blood cancer are historically very challenging to produce, due to their low take rate in vivo. We overcame these challenges to develop a unique collection of AML and ALL PDX models to better support your preclinical research. Derived directly from patient bone marrow aspirate, our models better reflect the heterogeneity of leukemia. The models present as stable disease and are transferable through passage. This provides highly reproducible results and availability for repeated studies. Stable models with typical leukemia symptoms and eventual mortality, truly representative of the human condition. Progress targeted agents by choosing models with patient-relevant mutationse.g. IDH2 mutation, FLT3-ITD(+), BCR/ABL(+). Explore extensive model charcterization for pathology, growth characteristics, and response to standard of care and experimental agents. Search for models to meet you research needs through genetic and genomic annotations. Models are charcterized for gene expression, gene copy number, mutations, and fusions. Over 95% of new drugs fail Phase II and Phase III clinical trials due to a lack of efficacy and biomarker discovery. Our Translational Oncology Platforms reduce these attrition rates while improving the efficiency of oncology drug development and lowering your developmental costs. We provide a preclinical Translational Oncology Technology Platform using the largest collection of PDX models (HuPrime and HuKemia). These highly characterized and predictive models are ideal to use in a Mouse Clinical Trial to identify and understand which patients will benefit from your treatment before you enter the clinic. Within a HuTrial, each PDX subject reflects the pathology of its original patient, behaving as a patient avatar. The whole cohort of patient avatars represents the diversity of the human patient population. Browse or search all available models to access patient information and model specific characteristics. Search PDX genomic information e.g. RNAseq gene expressions data and WES gene copy number data for MET amplification.